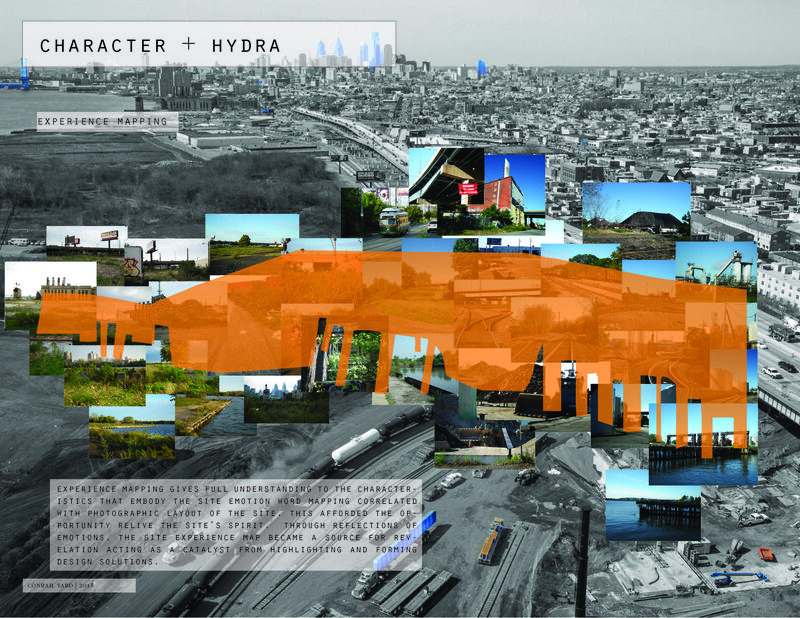 As an emerging landscape architecture professional, you are tomorrow’s industry leader. Your profession you have chosen is diverse — broad in scope and scale. Your education prepared you not only as a designer, but a beautifier, a problem-solver and a translator between the allied professions. Continue to develop your knowledge and skills through the opportunities ASLA membership provides. Contact the Emerging Professionals Committee Chair or Executive Director for more information on how you can get involved. Licensure candidate preparing for the L.A.R.E. ASLA has an economical graduated dues program to encourage young professionals to get involved and stay involved. Professional networking, mentorships, L.A.R.E. exam resources, and continuing education opportunities are just some of the benefits of membership. 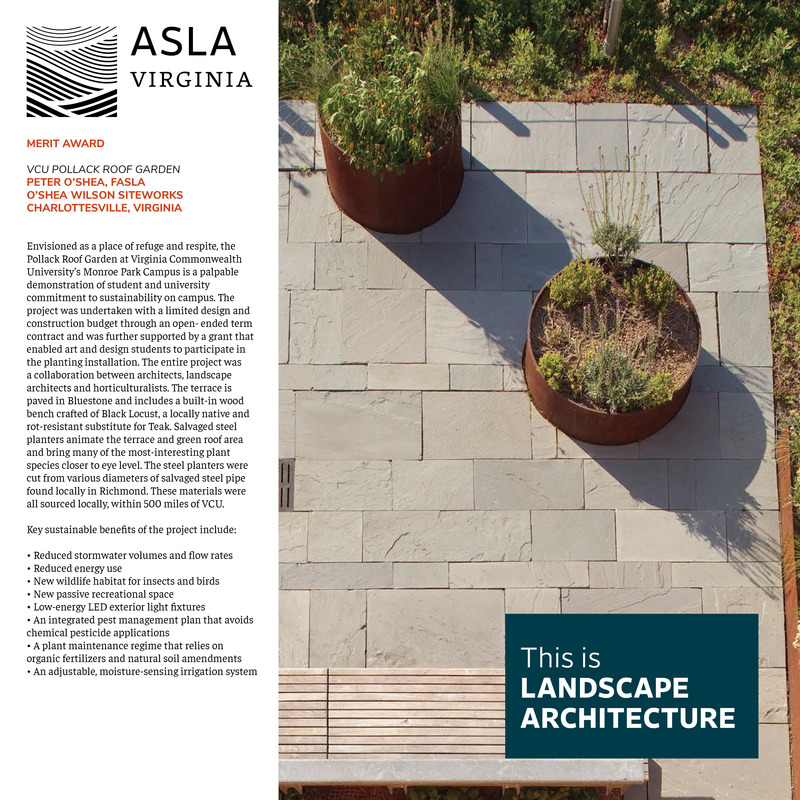 Involvement in VA ASLA committees as an Associate member is also a great resume builder and excellent way to meet potential future employers and make lasting connections with experienced practitioners. Interested in getting licensed? Start here! Are you interested in tactical urbanism? 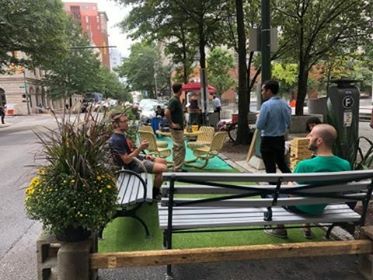 Help us plan for next year's PARK(ing)Day! Are you a social media maven? Join the Public Awareness Committee and help us plan for World Landscape Architecture Month (WLAM)!